You will be shocked to know what Angelina Jolie did to Brad Pitt !! 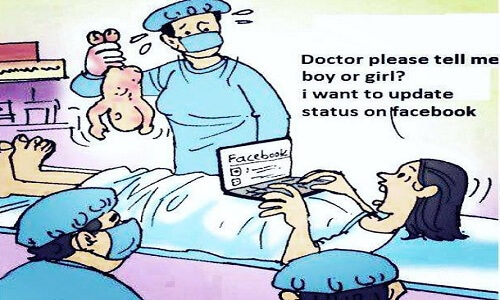 Facebook & it's effectiveness ! !